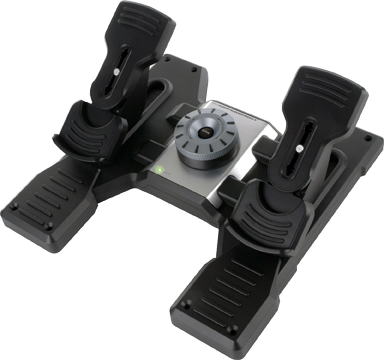 One lucky winner will win a set of Saitek Pro Flight Rudder Pedals on October 3 courtesy of the Frooglepete stream on Twitch and Saitek! We’re also running a screenshot contest for the Pacific AV8R for PC until September 30. Go here for more details.